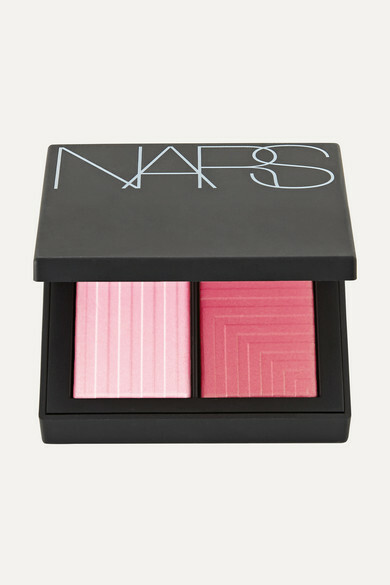 NARS' 'Dual-Intensity Blush' in 'Adoration' is perfect for fair to warm skin tones. 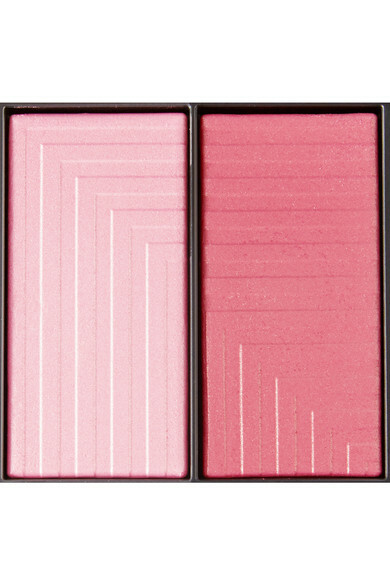 Virtually weightless, this palette combines a baby pink shimmer and hot pink shade that will give you a healthy-looking flush. 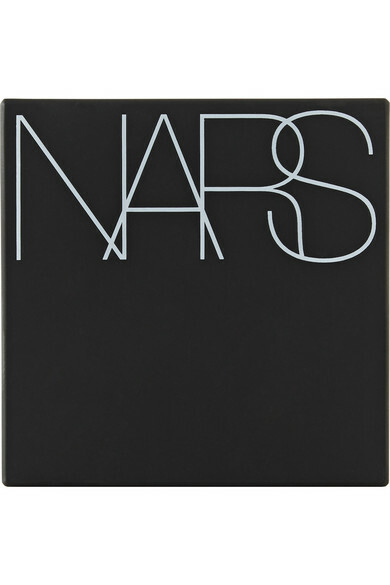 The brand's Translucent Prismatic Technology promises multi-dimensional effects and luxurious texture. Choose to wear them alone or together for a versatile range of looks.